I am so excited to share with you guys my Anniversary gift that my husband got me. I wanted to have this in my collection forever and Finally so happy to have her. 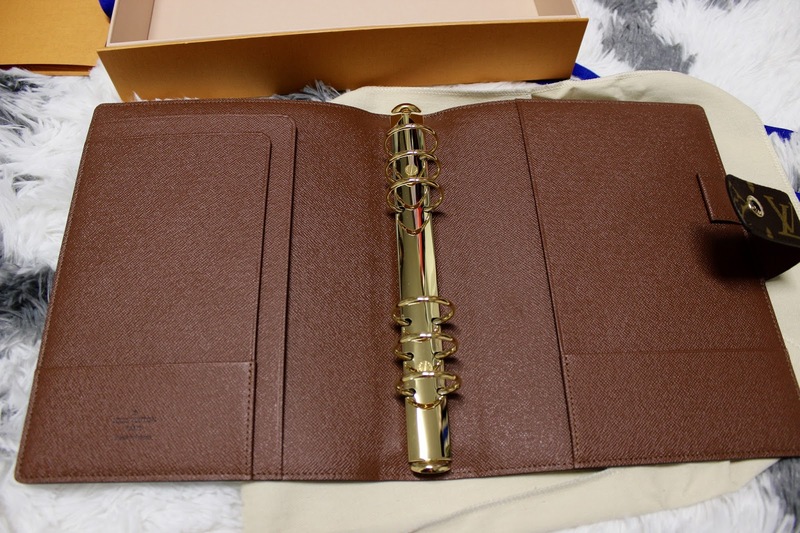 As I mentioned this before that I am in love with planning and Louis Vuitton agendas. 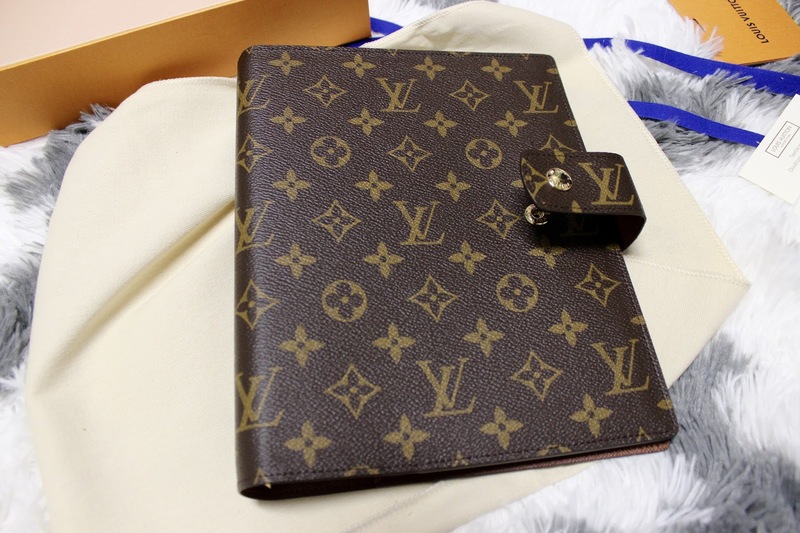 Finally I owned all three of LV agendas... GM,MM and PM :) I ordered some cute inserts for this from Etsy and can't wait to show you guys what I got. I didn't do hot stamped on mine ... because I don't know for some reason I have done it only once and was not happy with it. 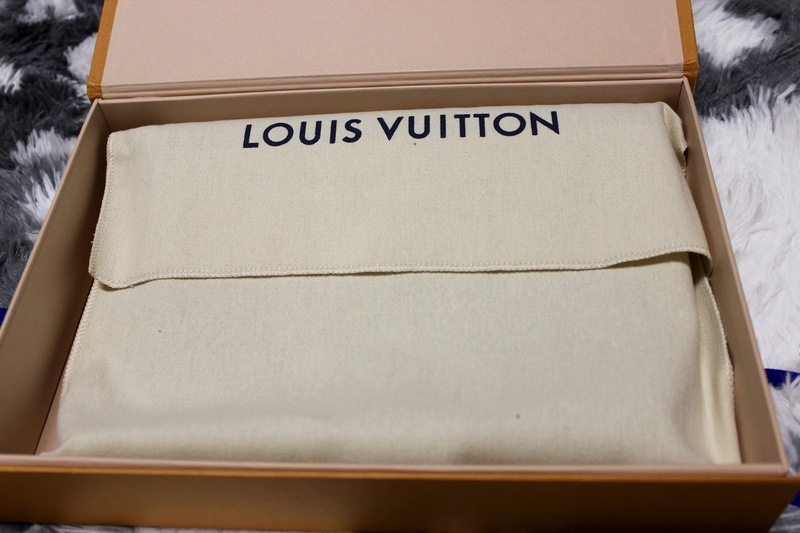 So after that I never got a hot stamped on any of my LV collection. What a fun unboxing! Love the planner. I love unboxing pretty packages! Ooh, how fancy! I haven't used a planner in ages (post its are how I get through the day now lol) but I love seeing how other people organize & decorate their own! 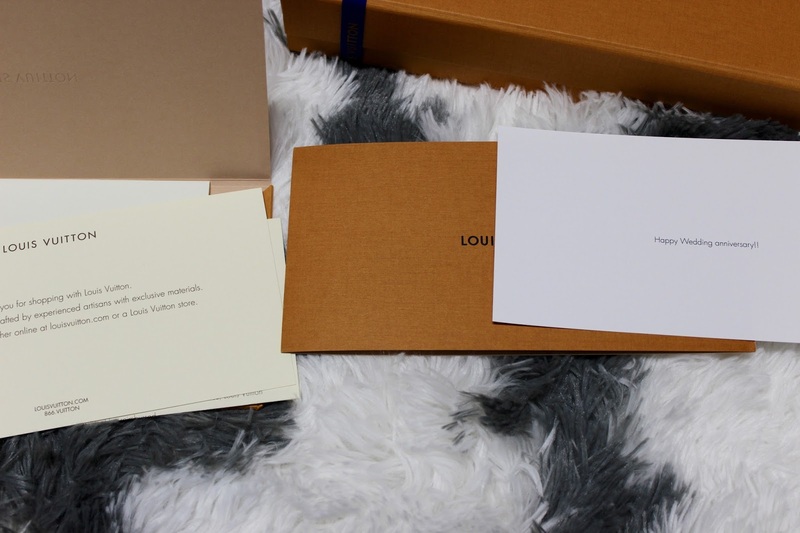 The is such a fun idea for a blog post and I'm so jealous of your Louis Vuitton agenda - it looks stunning! Happy anniversary to you and your husband! What an amazing gift!! That exact agenda has been on wishlist for months! Such a great addition! 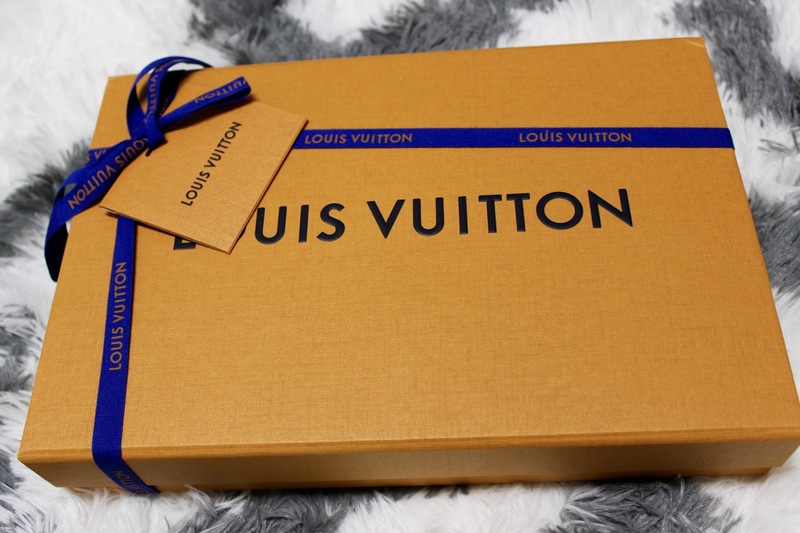 This LV piece is a great classic, elegant and timeless! Enjoy!